When you think of weddings, the first thing which comes to mind is the classic Church ceremony followed by a 3-course meal in a hotel, however, in recent years the growing trend of outdoor weddings has provoked a new change in the law for the first time in 180 years. The laws surrounding UK marriage can be traced back to 1837 and such laws prevent couples from tying the knot in the great outdoors. So those dreams of having a wedding in the beautiful countryside or in a marquee ceremony have been swiftly stopped due to the law. 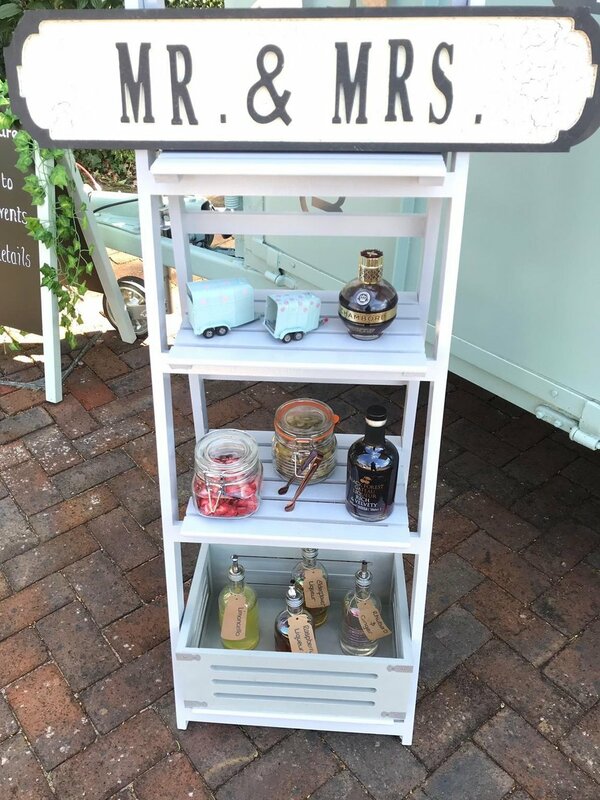 The legal reform coincides perfectly with the growing popularity of travelling bars, which will now flourish in the changing face of outdoor weddings. In the Budget announced on the 29th of October, it was announced by Philip Hammond, the chancellor, that there will be a legal reform which will allow couples to wed at one with the natural landscape. The average cost of weddings has reached its all-time high at £32,000, with the cost of a wedding making it increasingly more difficult to settle down and find a house. The ease of finding a venue under this new law should hopefully allow couples both the freedom of wedding where they like, but also, the chance of spending less on their wedding and making the cost of living more affordable. The growth of alternative style weddings and the move away from tradition means that this law keeps in touch with modern trends and is set to cause a positive change for couples tying the knot in the future. The beauty of outdoor weddings gives couples the freedom to not be dictated by set meal times and stringent traditions, but rather, a relaxing day where their special day can be as personalised as they wish. With personalisation, comes the wide range of mobile bars and food trucks which are seemingly now more popular than ever. 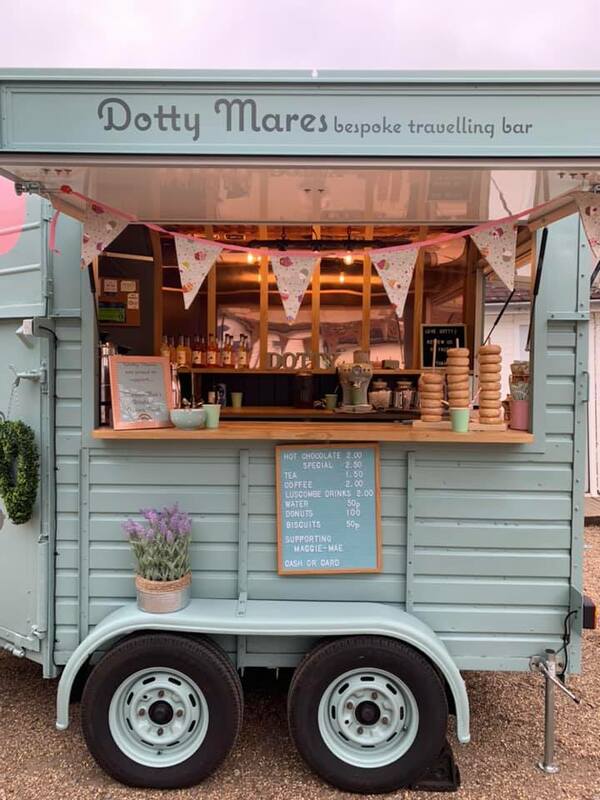 With the growing craze of outdoor weddings, the Dotty Mares are right on trend with their converted Horse Box Bar, which serves bespoke drink packages to give your special day a touch of sparkle and takes away all the stress of managing the drinks on your big day. 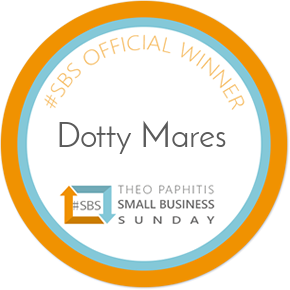 So, if you’re tying the knot next year in lieu of the new law, then the Dotty Mares and their mobile horse box bar are here for you! Our Bar is nearly ready! Our trip ‘home’ to get things going.